CBD is not a psychoactive substance so doesn’t give a high. 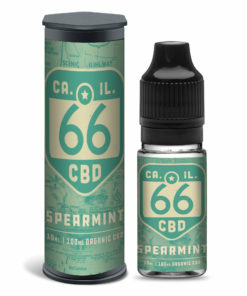 All our products use Premium Grade CBD. Our CBD e-liquids are derived from pure organic hemp and do not contain any traces of THC. CBD has been recognised for its many health benefits, including reducing the effects of THC. It is available as oils, e-liquids, tinctures, capsules & more. CBD, together with THC, is a key ingredient in Cannabis. It is one of more than 60 compounds, known as “cannabinoids”, found in the marijuana plant. CBD oil is Cannabidiol extract from the cannabis plant in its concentrated liquid form. 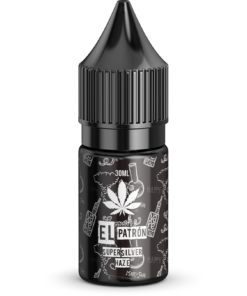 Used as a vape oil, it is heated and inhaled through an e-cigarette, vape pen or vaporizer. They come in small bottles for refilling your vape pen or vaporizer. For those who are concerned about passing a drug test after the use of CBD oil, or who want to avoid getting high, opt for oils derived from all-natural hemp plants that contain only active CBD extracts, without the psychoactive Tetrahydrocannabinol (THC). CBD e-liquids are available in bottles ranging from 50mg to 300mg. How long your bottle lasts depends on your vaping habits, but it is unlikely you would empty a bottle in 1-2 days. For example, if you vape frequently, a 10ml bottle of CBD may last between 5-10 days. How long will my CBD last? So get hold of the very best in CBD e liquid from CBD Twist. Browse our CBD e-liquid. We have a wide range of CBD e-liquid flavours available in our 66 cbd, CBD Elite and El Patron range. Why not also take a look at our CBD isolate crystals, CBD tinctures. Don’t forget you get 10% off your first CBD oil order with us by using the discount code TRYCBD in the cart! 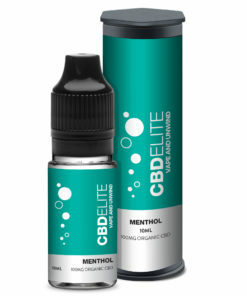 Our delivery on the CBD e-liquid hemp oil is flat rate and only costs £3.95. So why not have a browse through our cbd e-liquid hemp oil today and get started with CBD Twist today.